Raised in Abilene, TX, Dr. Travis E. Walding, DDS earned his D.D.S. degree from the University of Texas Health Science Center at San Antonio. He is a member of the American Dental Association, Texas Dental Association, Greater Houston Dental Society and is on his way to receiving his Fellowship in the Academy of General Dentistry. 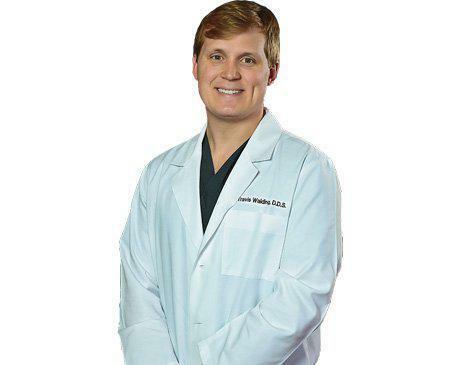 In his free time Dr. Walding enjoys golfing, fishing and spending time with his wife, Emily.